On Wednesday, August 8, 2018 Ted Mayuk, at the age of 93, passed away peacefully with family by his side, at the Assiniboine Centre Palliative Care Unit. Ted was born July 28, 1925 in the Vimy Ridge District to Wasyl & Katerina Mayuk. As a boy he grew up on the family farm near Pine River, MB along with his 7 brothers and 3 sisters. As a young man Dad left the farm to find employment in New York & Toronto. He eventually moved back to Pine River and married his sweetheart, Iris Burtnyk, on September 25, 1952 at the St. Peter and Paul Ukrainian Catholic Church in Ethelbert, MB. Together Ted & Iris settled on a small mixed farm in the Vimy Ridge District at the foot of the scenic Duck Mountains where they raised 3 children. Dad raised chickens and pigs, milked a few cows, sold eggs, cream and cheese, had a huge vegetable garden, plus did some grain farming. He especially took exceptional pride in the raising of his registered Hereford cattle. 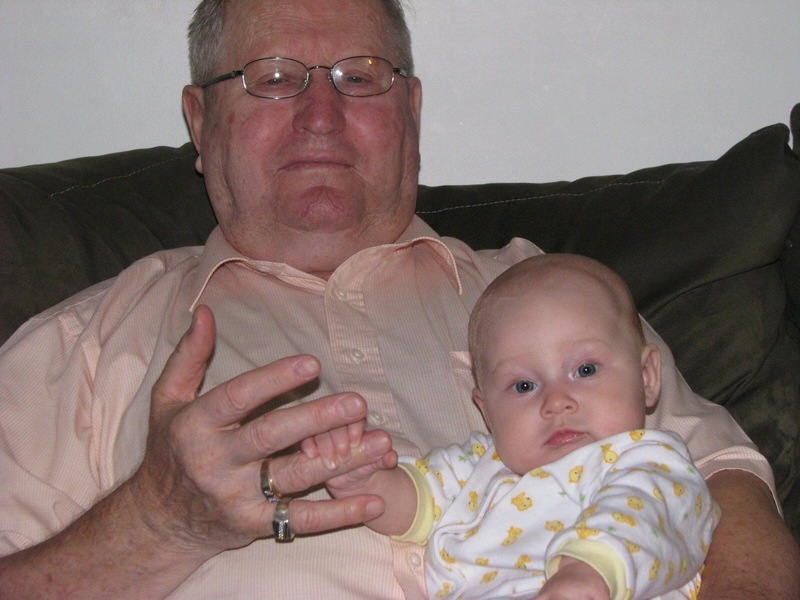 Dad was a dedicated school bus driver and drove children to school for over 27 years. 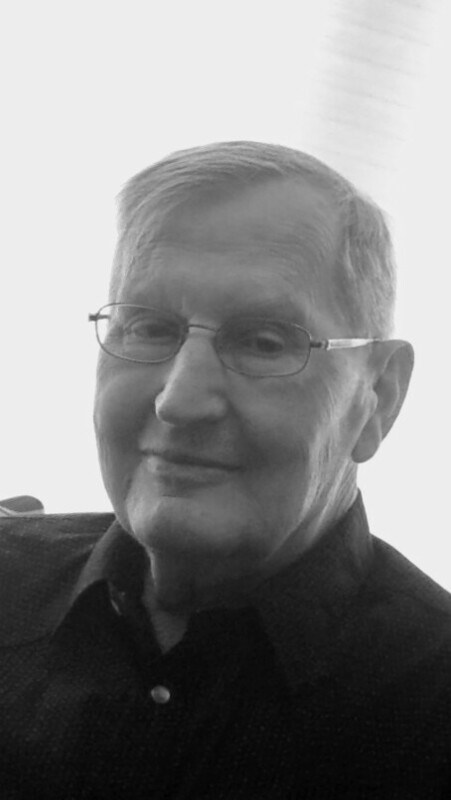 He was a school trustee for the Vimy Ridge Country School and was also an active member and past president of the Pine River Saints Vladimir and Olga Ukrainian Catholic Church. After retirement Mom & Dad moved to Dauphin, where they entertained family and friends. Ted & Iris eventually moved to Brandon, to be closer to their children, where they continued to gather for holidays, birthdays and anniversaries. In their latter years Ted & Iris moved to Lions Manor in Brandon where they truly enjoyed life for many more years. Mom & Dad relocated to Rotary Villas October 2017. Dad was well known for his pleasant and happy demeanor and good sense of humour. Dad loved to laugh and make people laugh. Dad was a soft hearted, devoted husband to Iris and a loving father and best friend to his 3 children. Ted was predeceased by his parents and nine siblings. He leaves behind his beloved wife Iris of 66 years, daughter Bev (Terry) Powell, son Bill (Janice) Mayuk and daughter Mary Ann Teskey (Jack Braun). He also leaves to mourn his sister Lillian Yarotski, 12 grandchildren, 12 great-grandchildren and numerous cousins, nieces and nephews. Ted created many happy cherished memories with family and friends. Divine Liturgy was celebrated at St. Mary's Ukrainian Catholic Church, 927 Assiniboine Avenue, Brandon, Manitoba, on Thursday, August 30, 2018 at 10:00 a.m. Rev. Fr. Michael Tkachuk as Celebrant. Cantor was Stella Fedeniuk. A Celebration of Life was held at the Ukrainian Reading Hall, 1005 Assiniboine Avenue, on Sunday, September 2, 2018 from 1:00 – 5:00 p.m. In lieu of flowers, the family requests donations be made to the Brandon Regional Health Centre Foundation, 150 McTavish Avenue East, Brandon, MB R7A 2B3.